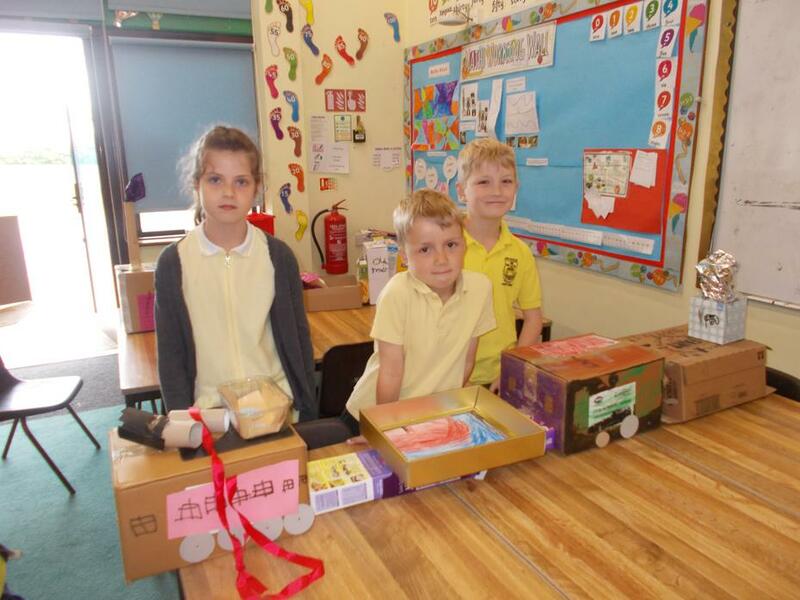 We have been looking at trains this term and the change of train since the early steam train. 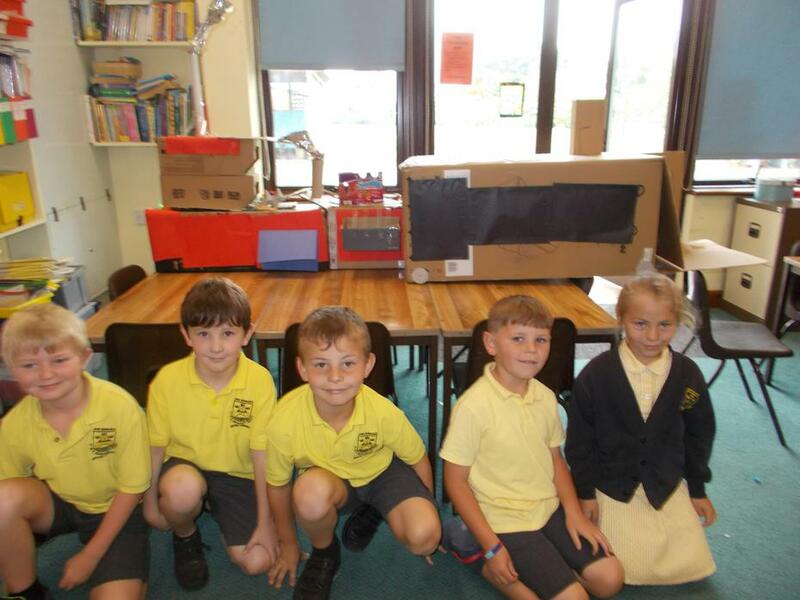 We looked at how trains changed and how this changed peoples lives ins Britain. 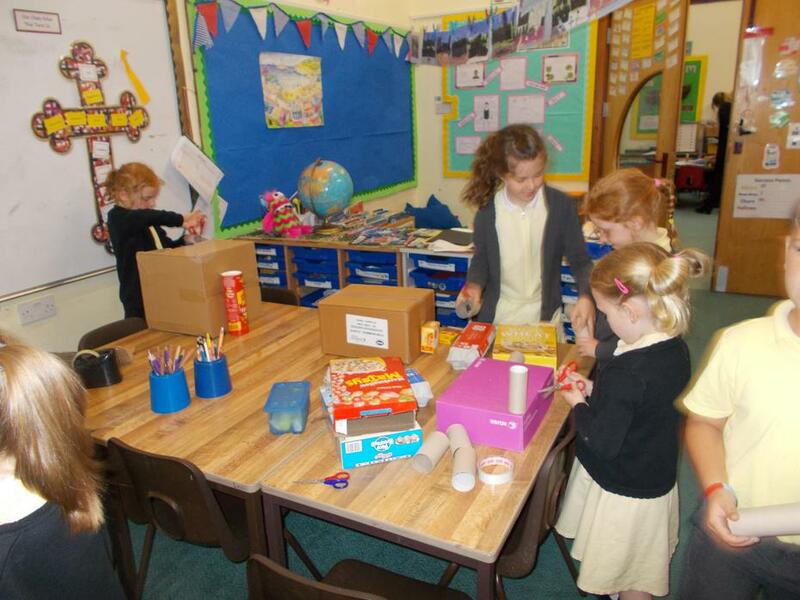 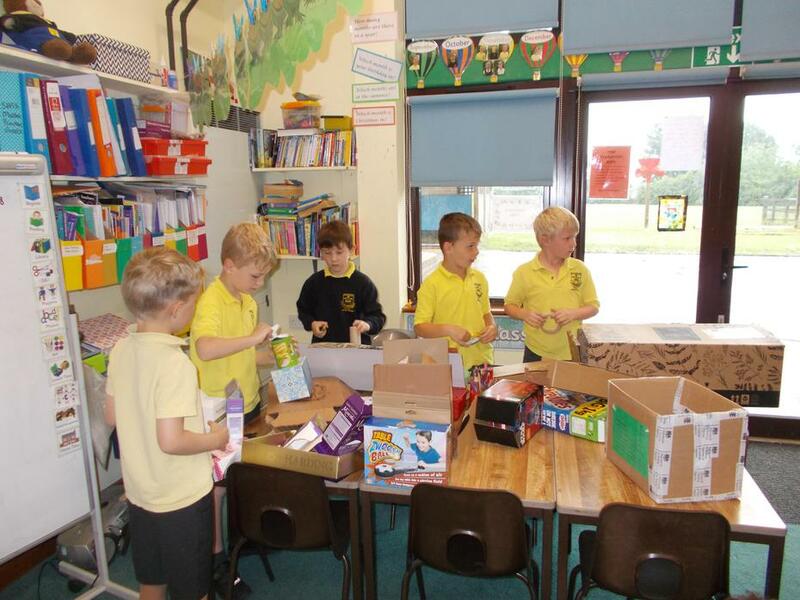 To end this topic we had a really fun morning making trains out of junk. 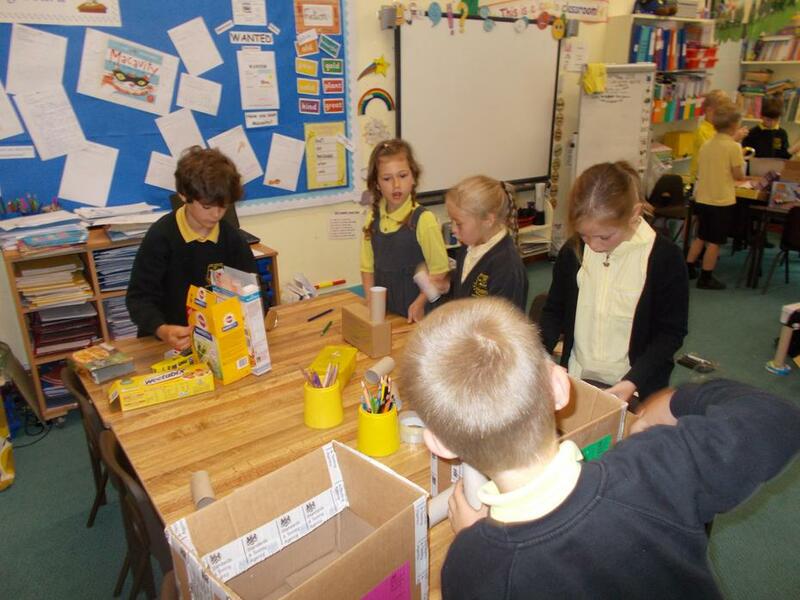 We chose if we wanted to work on our own or in groups. 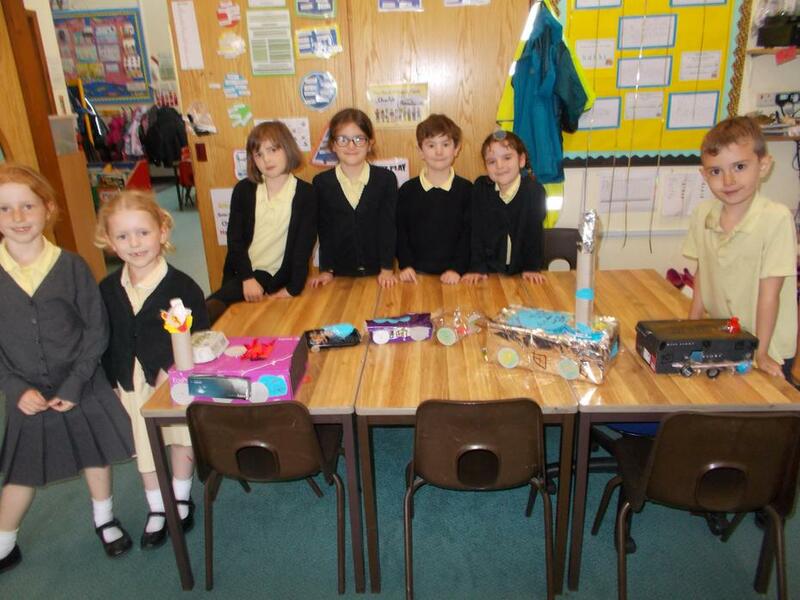 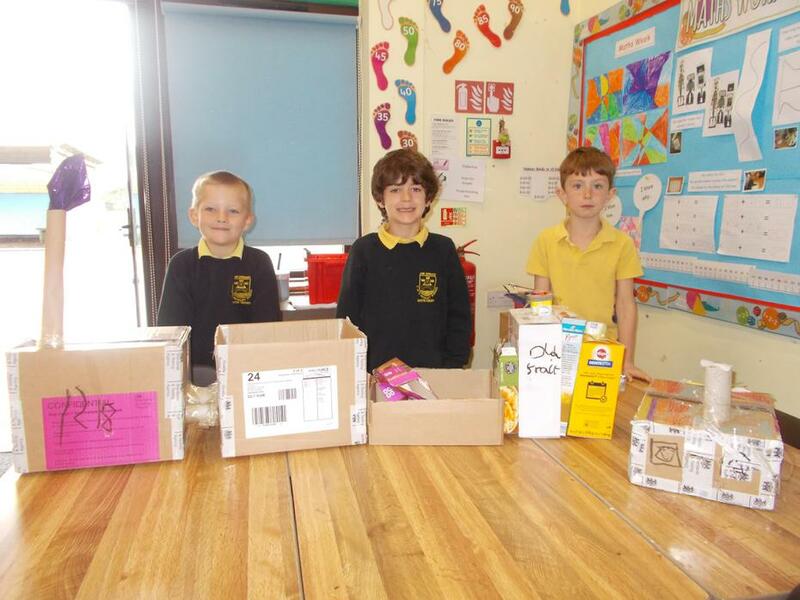 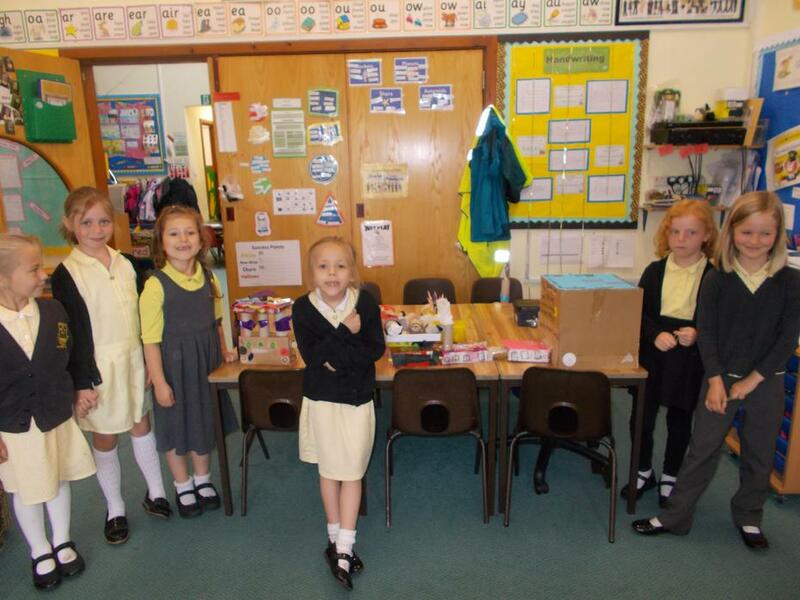 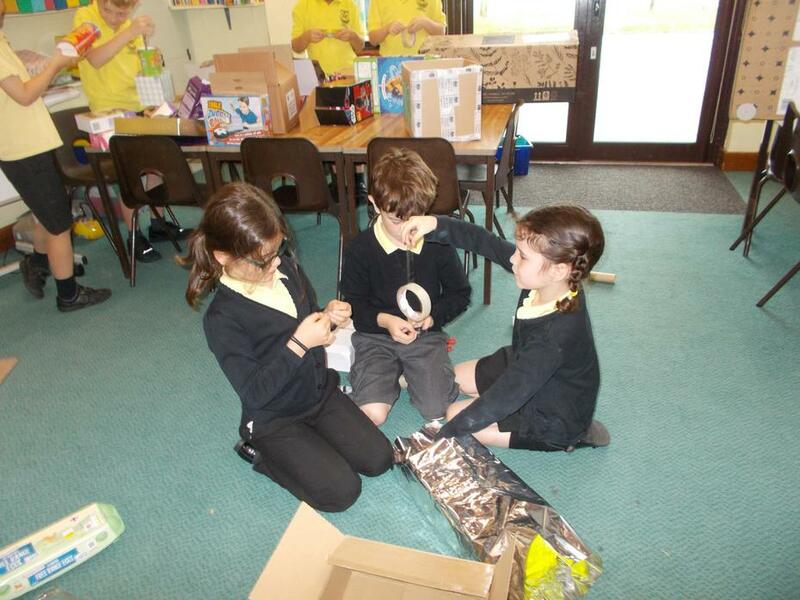 We worked completely independantly and our finished results we think were spectacular.